Gather round folks, we’re about to see a hanging. Just make sure it’s not your neck wearing the noose! Investors are focused on the Fed this week as we approach their interest rate decision at 2:00 pm on Wednesday September 21, but what if it is just a decoy? Very few traders are expecting the Fed to raise rates this month, including me. Yet all eyes are focused on their upcoming announcement because of the way our new centrally planned economy works. The last traces of free market capitalism ended with the 2008 housing market crash and the Fed has been the only game in town ever since. So when they speak, the market listens closely and reacts immediately. However, this time the real story could be coming from Japan. Their central bank, the Bank of Japan, is scheduled to announce their latest monetary policy decision hours before our markets open on Wednesday, which means stock prices could be deeply in the red before the markets open. In a series of dreams starting in 2014, God opened my eyes to see a shadow government operating in the United States with tentacles spreading around the world. Rather than serving the best interests of the American people, their aim is to plunder our wealth, disarm us, and kill us. They carefully plan events impacting financial markets for the purpose of achieving their goals. So whenever we see major market moves like the one coming up, these are not happening by chance and certainly not driven by market forces. Markets have been moving mostly sideways during the past couple of months, but both technical analysts and prophetic insights are pointing to a steep drop in equities markets very soon. The BOJ announcement could be the trigger, which means anyone who was planning to wait and see what the Fed decides Wednesday afternoon would miss it because a big portion of the drop would be over by then. The BOJ is one of the world’s most aggressive central banks when it comes to pumping funny money into the economy through quantitative easing and negative interest rates, but the problem is it has not been working for them as their economic growth has remained stagnant. Now their policy makers are divided on what to do next (Source: Wall Street Journal). Like other central banks, decisions by the BOJ directly impact bond yields and currency values, which indirectly impacts equities markets. So if they announce a new direction, it could be enough to rattle equities markets. I believe we have the right ingredients here for the long awaited second hangman, which is the name we at Z3 have assigned to a series of expected drops in equities markets. The first hangman happened at the end of June when the UK voted to approve their exit from the European Union. A third hangman is also expected after this one. In my previous post, I shared what happened in mid-September 2008 when the market suddenly dropped 7% in three trading days, including a partial retrace on day two. If the BOJ decision is the trigger and the drop follows the 2008 pattern, we would reach the bottom by Friday. A 7% drop would put the S&P close to 2000, which would be a drop of about 140 points. Currency markets are also likely to feel the immediate impact of any changes from the BOJ, especially the dollar yen pair (USD/JPY). Traders beware. I believe we are about to see a hanging. This is not a recommendation for investing, but just information provided for prayerful consideration. Also posting this here. I think this might be what’s going on. I believe we are climbing out of Jim Reeve’s hole in the ground. It seems as if from 9/9 until now is all a part of the hole to be avoided. We are going back to where we started like in his dream. Phanuel was possibly shown where it goes to for around a top (2169 or 2177.95). It’s interesting because if it gets to 2177.95 the S+P will close a gap in price from the gap down from 9/8 to 9/9 and we will be right back to where we started from , just before the hole in the ground. 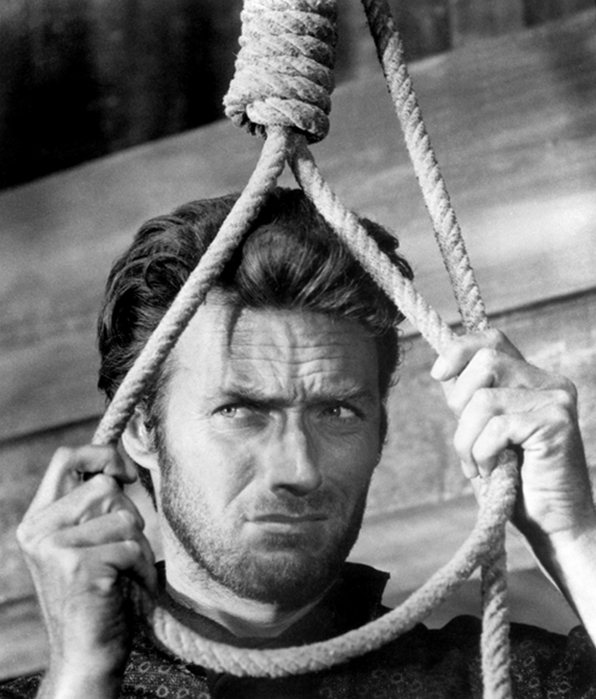 As per JR’s dream, as soon as we get back to where we started, the hangman comes. If only the Japanese would even MORE of what Krugman wants. I’m afraid what’s happening in Japan is the model for the ECB & the Fed. If this continues unabated, the central banks will end up owning everything. Thank you for keeping our heads in the game. UBM1 has been speaking for some time to some kind of earth shaking event ‘Both Heaven and Earth will be Shaken’ on the 23rd / 24th of this month (September).. This is a very powerful paragraph in your post. We’ve heard of this kind of thing many times, but probably our “normalcy bias” will not allow us to look it square in the face. However, it is here and it MUST be faced in the supernatural strength of our empowerment by the Holy Spirit. Couldn’t agree more James great post! Many dreams of Japan in last month and Nikkei falling.